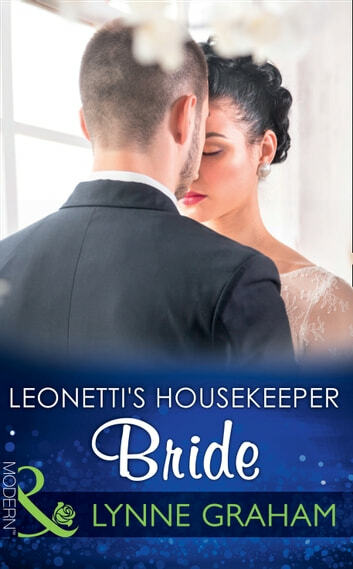 His innocent wife… The last thing Gaetano Leonetti wants is to be shackled in marriage, but his grandfather has decreed that if he’s to become CEO of the family’s bank Gaetano must find a nice, ordinary woman to wed. Convinced his grandfather is mad, Gaetano sets about proving him wrong with housekeeper Poppy Arnold. With her outspoken nature and unusual dress sense, she’s definitely not wife material! But it’s not long before hard-working, self-sacrificing Poppy charms his grandfather, and Gaetano’s stuck with a union he didn’t want and a bride he sinfully craves! Having set her up to fail, can he really take the precious gift of her virginity?